New to Glassboro Yoga Studio? A nurturing all levels vinyasa practice where movement and restorative poses are weaved together. You will still get a flow, but also a bit more R&R. This class is good for beginners. A slow-paced style of yoga with postures, or asanas, that are held for longer periods. Consists of a series of passive floor poses that mainly work the lower part of the body, pelvis inner thighs, lower spine. "Hands down the best studio in the area! 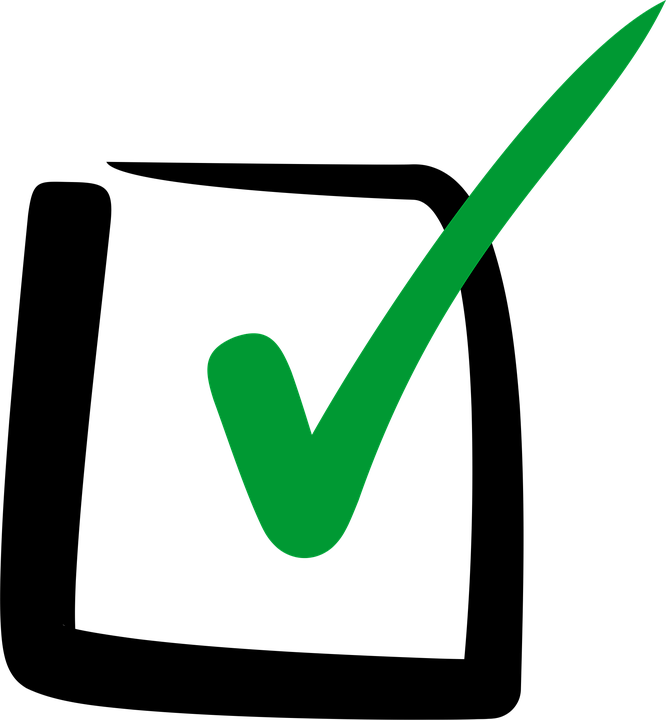 There is a huge variety in the types of classes and the times they are offered. Each instructor has their own style and they really take time to get to know yours too. Whether you’re a beginner or a seasoned yogi, this is the place to be!." "This is a lovely studio and every class I have taken has left me wanting to come back. I'm new to yoga (and really exercise ingenral) but the instructions are supportive and understanding. No one judges me for making mistakes or having to modify difficult poses and I always leave feeling great." "I am beyond loving Glassboro Yoga! My practice and stress level are both much improved since becoming a regular this fall. The owner and all instructors are welcoming, experienced, and prepared to modify for all skills levels and style preferences. Additionally, the studio is gorgeous and totally puts me in my happy place when I arrive. I recommend Glassboro Yoga to all who want to try yoga for the first time or those who want to master their practice!" "Glassboro Yoga is amazing! I love the variety of classes offered and the nurturing environment and teachers! Gerardo is awesome! 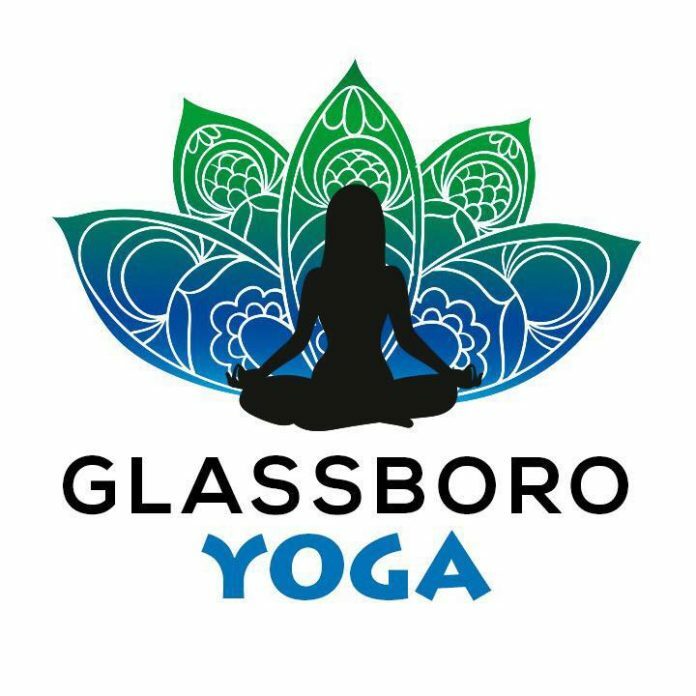 :)"
Glassboro Yoga opened in early September of this year with the mission to create a space for healing and the opportunity to look within.